How can you know whether your brokerage can really help you build your business? There are five questions you must ask. When was the last time you asked yourself how you could shift your business? Maybe you want to sell more homes; maybe you want to take more time off. In any case, did you ask yourself this question this morning? Or perhaps yesterday? 1. What is the sole purpose and focus of your brokerage? The answer to this question is critical because the answer will show you how your brokerage views you and your role in their overall mission. Are you just another number to them, or do they really care about helping you take your business wherever you want to take it? 2. Are all commission plans the same? What are those plans, and how can you leverage them to put more money in your pocket? should be on your mind on a regular basis. 3. How do you handle online leads and/or sign and ad calls? Do those go to you or to newer, less productive agents who are trying to build their business? Don’t waste time building your own business to only let leads to go agents with less skill—those leads should go to you. 4. What kind of education and support do you offer agents who want to build their own business? If given that education and support, how well do the agents stand up to the competition in terms of productivity? They should be able to answer this question for you. 5. What is your reputation in the field? In other words, what is your culture like? I think culture is important to agents, and it’s something we don’t talk about enough. Who you associate with impacts your business, and any company you align with should have a dynamic, focused culture centered around what you want to accomplish. 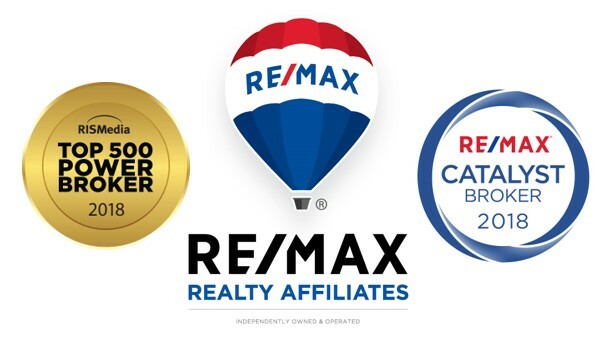 Here at RE/MAX Realty Affiliates, we know the answers to these questions and more, and we’d be happy to share them with you. If you want to explore your options, we’d be happy to help you. We’re looking for the right fit—just like you are. If you have any questions in the meantime or there’s anything else we can help you with, don’t hesitate to reach out to us. We look forward to speaking with you.